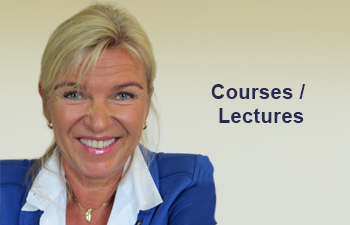 I teach leaders powerful, proven methods for eliminating mental obstacles and blocks, so that they can achieve huge, quick and lasting breakthroughs for themselves, their business, their employees and their families. Since 2008, I’ve worked full-time helping people in all walks of life to dramatically enhance their lives and the lives of others, in nine countries and three languages. This is The Practical Guide to Becoming a More Efficient and Effective Leader from the Inside Out. It’s based on years of hands-on work with people from diverse backgrounds. 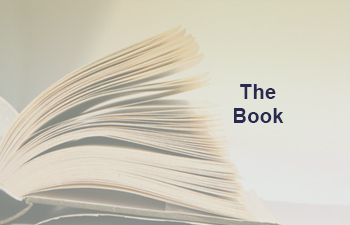 This book is being hailed as profound yet practical, a fresh new perspective and highly inspirational. It will make a genuinely positive difference for you, your work and those around you, including colleagues, friends and family. 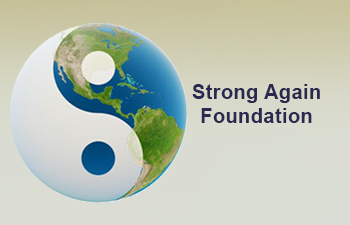 The humanitarian foundation Strong Again provides large-scale trauma treatment to people in areas struck by the powers of Nature or the weakness of humankind. We have found that the seeds of leadership can be sown anywhere, and can thrive anywhere. We firmly believe that giving trauma relief and inner peace to people will be an important step towards global peace; even a quantum leap . Responsible, confident, happy and balanced people make the biggest positive difference. 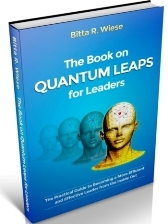 Welcome to Quantum Leaps for Leaders. My name is Bitta Wiese, and I’m here to help forward-thinking leaders everywhere become the best version of themselves and inspire others to do the same. Why? So we can all fulfill our destiny, live enriching lives and make our own unique contribution to the world. For each of us to do that at the highest level, we first need to become Effective and Efficient Leaders – from the Inside Out. That’s why I created Quantum Leaps for Leaders – to help you make genuine, lasting changes that will dramatically boost your abilities and achievements as a leader and change maker.